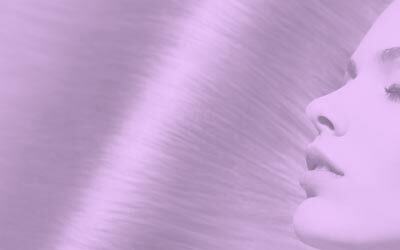 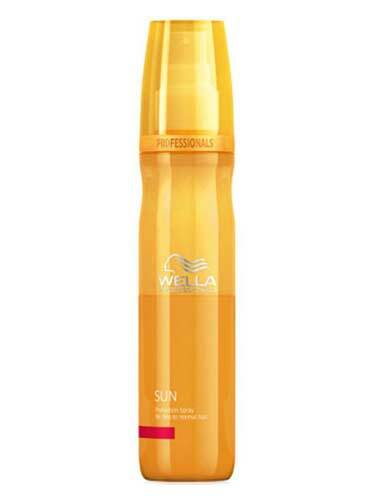 Sun protection for hair forms an invisible screen. 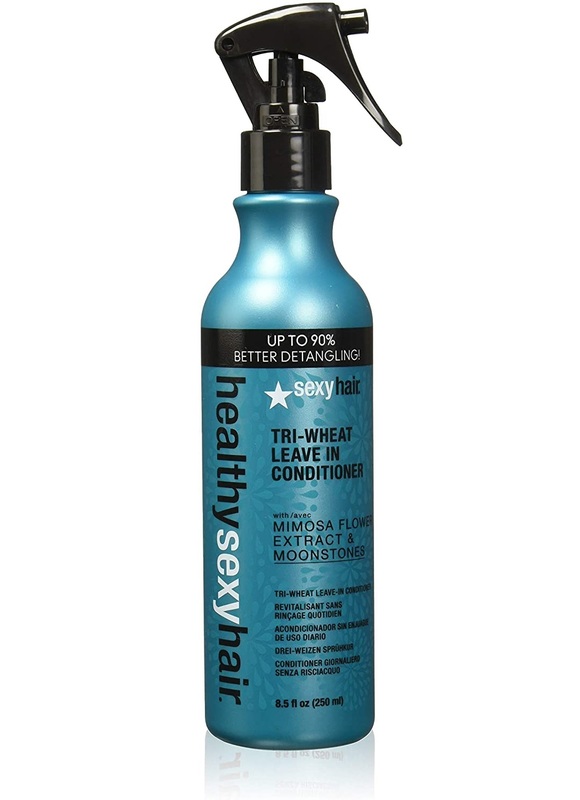 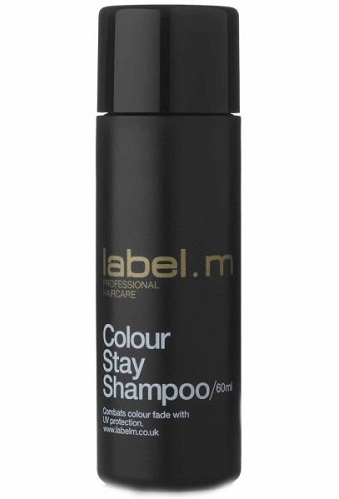 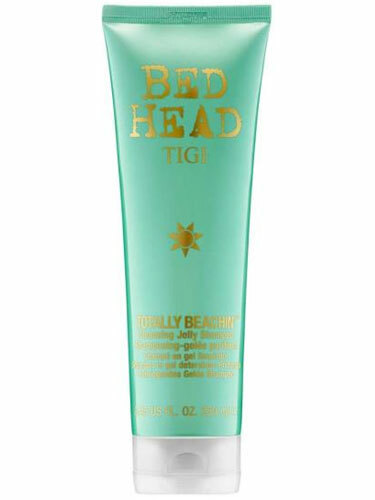 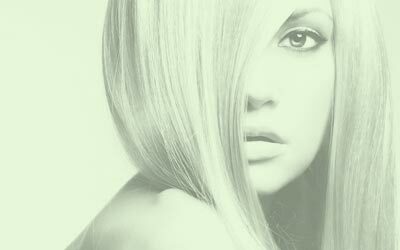 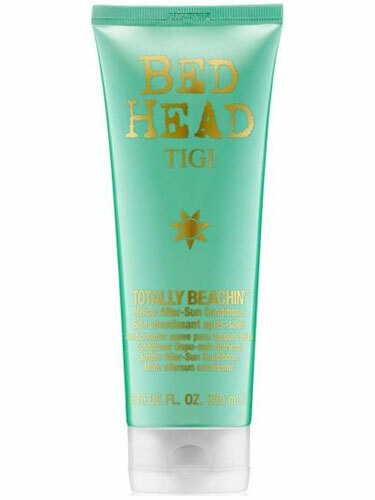 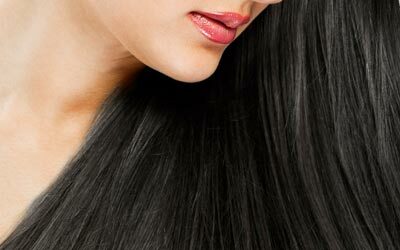 As a result, hair protection from sun can minimise colour fading, damage and dryness. 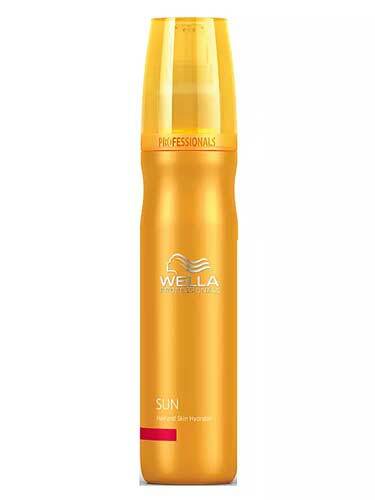 Protect sun damaged hair with hair sun protection, specially formulated hair care products with protecting and restoring formulas that also impart shimmering shine, to leave your hair lustrously soft and shiny so you can relax and enjoy your hols with beautiful looking hair.